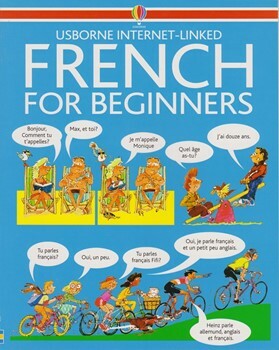 French For Beginners is a lively and entertaining guide for complete beginners and anyone wanting to improve their French. Humorously illustrated and packed with everyday phrases, you'll find tips on pronunciation and clear explanations of new grammar, as well as puzzles and exercises. This revised edition also includes a wide range of recommended Web sites. Great fun to do and a good way to develop your vocabulary and familiarity with the language.